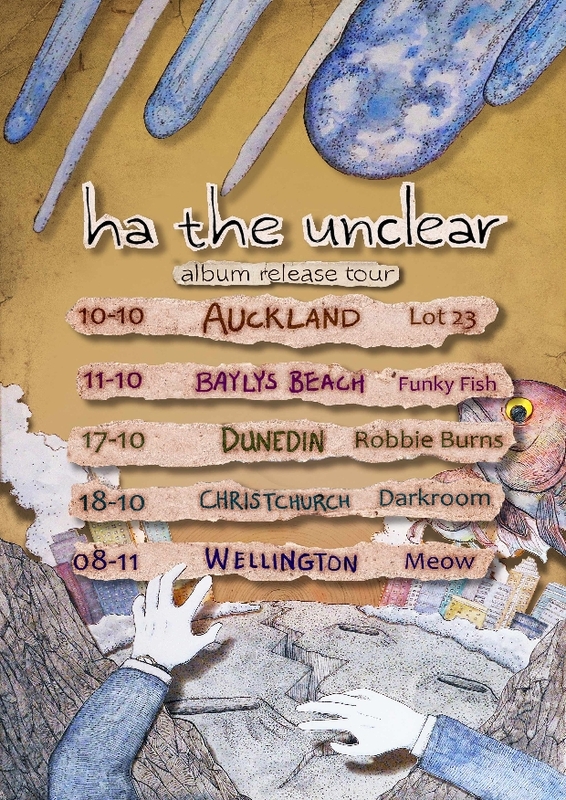 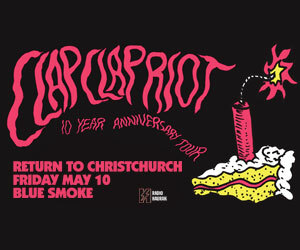 To celebrate the release of the new album Bacterium, Look at Your Motor Go, Ha the Unclear are heading out on a New Zealand tour. 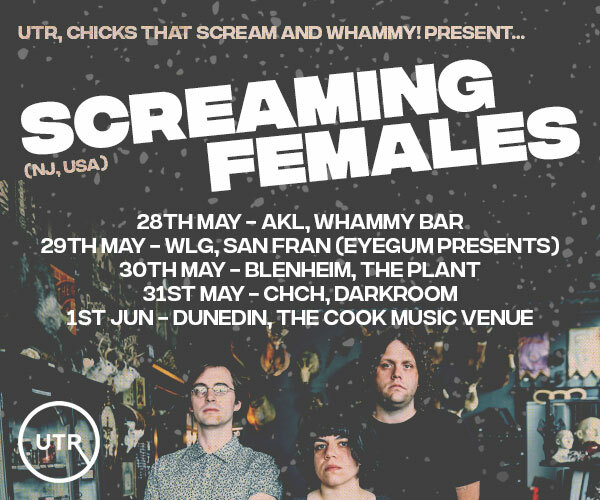 With ¾ of the band spending the last couple of months on a lettuce farm, Ha the Unclear are heading out to play some shows around the country. 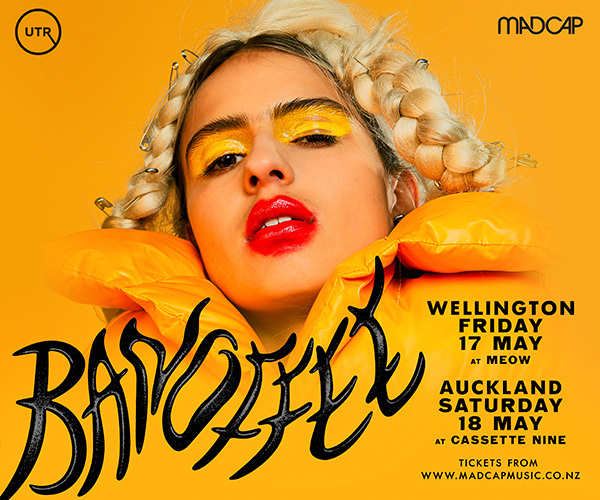 The album tour comes after a bit of bNet & KiwiFM action with the singles ‘Secret Lives of Furniture’, ‘Growing Mould’ and ‘Apostate’ and some reflective thyme picking basil, kale and trying to keep the chickens out of the house.